This entry was posted in Info Articles on March 3, 2014 by Scott McKinney. Drug addiction is one of the most serious and sensitive problems that could afflict a community, as it affects not only the users, but also the people surrounding them. In Kansas City, the number of heroin overdose that often leads to deaths continue to increase over the last few years, according to a report from The Kansas City Star. “What’s happening in Kansas City mirrors what is happening across the state and in other parts of the country. Last year, Missouri saw 187 accidental heroin deaths, according to preliminary statistics from the Missouri Department of Health and Senior Services. Another big blow is that heroin-related incidents have also spread to other parts of Missouri, which is also alarming. Though the problem seems far from being solved, small steps are being taken in different communities. One of the vital sectors that take part in the battle against addiction are the drug rehab centers in Missouri, that focus on helping users make that 180-degree turn away from drug abuse. Rehab centers provide a way out of addiction by helping users and addicts, who are essentially victims, through different kinds of treatment programs. These centers generally offer in-patient and outpatient services, depending on the current needs and conditions of the patients. They utilize different methods that include special medications that help flush out the harmful substances in the patients’ body, eliminate cravings and restore normal bodily functions. Furthermore, a reliable Missouri rehab center will go beyond the physical aspect and will also attend to the psychological and behavioral welfare of the patients. 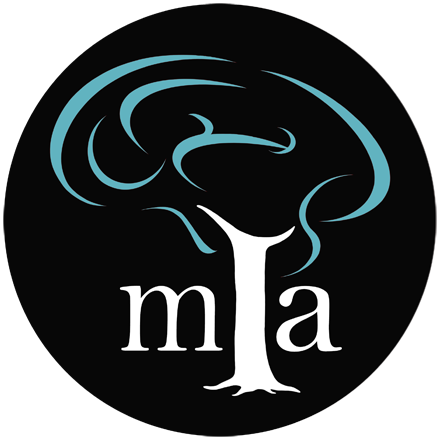 The Midwest Institute for Addiction, for example, employs a comprehensive approach in dealing with drug and alcohol addiction and abuse. The scourge of illegal drugs, not only in Missouri but also in other parts of the country, can be addressed through small steps, and it should involve the cooperation of all the stakeholders in affected communities.